WANTED! 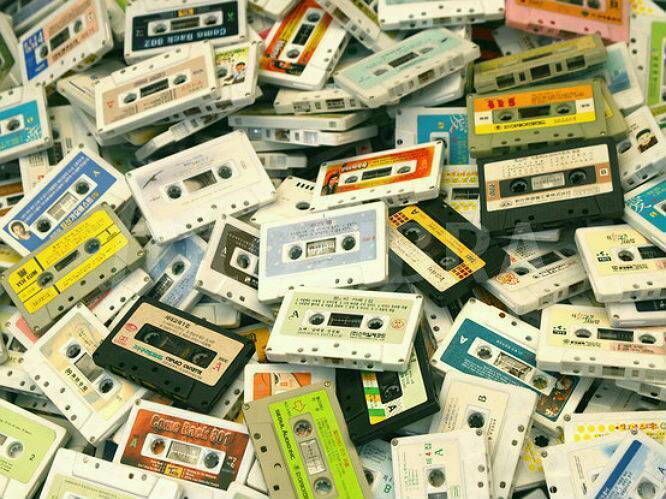 YOUR LARGE COLLECTIONS OF ROCK POP MUSIC AUDIO CASSETTES. Can buy now….please get in touch with photos/lists/details of what you have. We prefer genuine pre-recorded but we will check out your copies but please realize they are worth far less than official recordings. 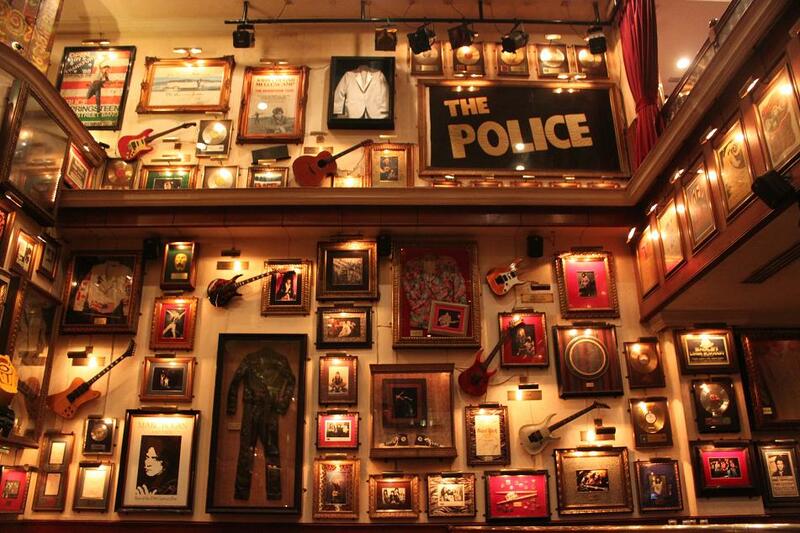 We are mainly interested in classic rock and 70s, 80s and 90s POP. But we will check out other genres. 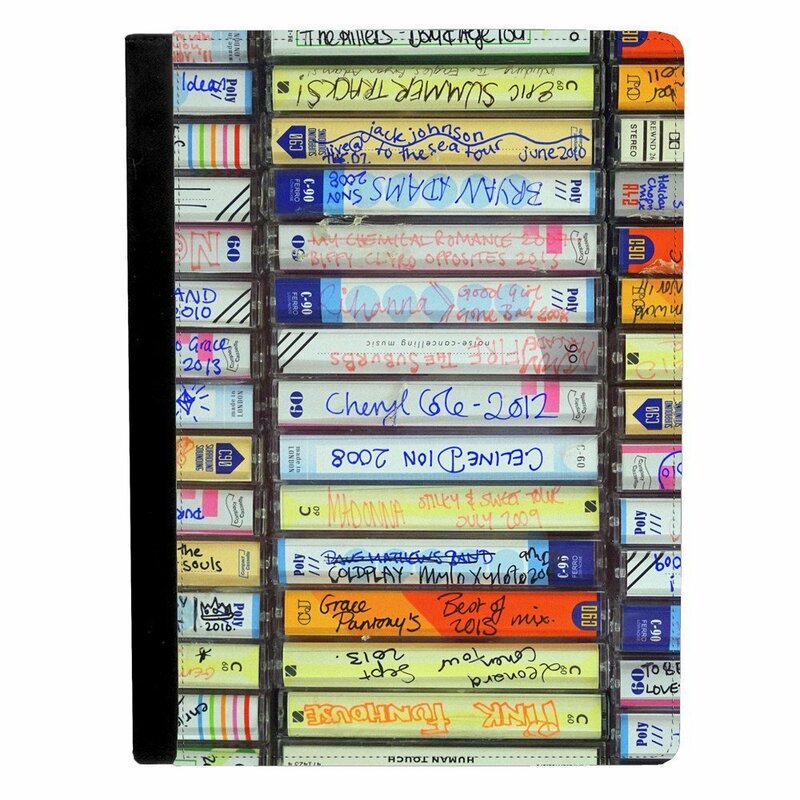 To see what cassettes and records are for sale (our inventory is always changing), click here. WANT TO SELL YOUR RECORD COLLECTION – PART OR ALL? We are always looking to buy records, albums, LPs, 33rpm, 45rpm, 78 rpm, singles, eps, picture sleeves, DI 12s, box sets, picture discs, hip pocket records, flexi discs, cereal box records, whatever. If it plays music, we may want it.. We also sometimes buy CDs, mostly looking for very popular artists or rare/out of print CDs, must have jewel case and artwork and no scratches to disc(s). Condition – we dont buy anything that is less than VG condition unless it is very rare. 99% of the time we require the record and cover to be intact. Rarity – we pay more for rare or hard to find vinyl than anyone else, we pay fair prices for in demand records and we still pay cash for some common records. Current Market Value – because of trends in music listening and sales or certain records being reissued prices can change often and sometimes dramatically. We determine prices from an average of internet sales, books/price guides, trends in the market, other stores prices and a vast knowledge of the record market gathered from our staff”s many years in the record trade. Northern Soul – Unique American single records (usually not hits in the USA) that were played by DJs in clubs in Northern England (e.g., Manchester, etc) in the late 1960s and early 1970s. “Italo” disco. After the disco sound died in the USA it continued in Europe in the 1980s. Italo disco records are distinguished by a strong electronic beat and very weak vocals (if any). Just to complete a collection on a certain artist such as early Jan and Dean on Arwin label or their later 1970s records on the Ode label or early Aretha Franklin on Columbia label etc. All the above are just a few examples – there are 100s more!. 1st Pressing Original Releases vs. 2nd, 3rd, 4th pressings or promo records or reissues or bootlegs. 1st pressing original commercial releases always have the most value. They are commonly known as “originals.” These are the records that people purchased when the record was first on the “charts” and played on “Top 40 Radio.” Many of the original 45s had “picture sleeves.” Original LPs/12″/CDs often had inserts and other features not on later (2nd or other) releases. These are the records collectors want and will pay the most for. 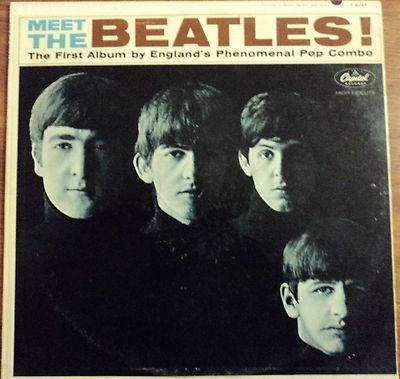 2nd (and 3rd and 4th) commercial pressings were made after the records were off the charts and top 40 radio. These records most often have the same label and number but can be identified by dealers and collectors because of differences from the 1st pressings in the cover or color of the label. These pressings of popular records usually have a lesser value than the 1st pressings. Promotional (Audition) records were free records send to radio stations (and others) to announce a new release (45 or LP) that would be coming soon from the record company. They were identified by the label (often plain white in colour) and were marked “Promotional” or “Audition.” Most promo labels also state “Not for Sale.” Promo copies of best selling records generally have a slightly lower value than the 1st pressing originals. Occasionally promo copies were pressed for records that were never released commercially. Obviously these records are extremely rare and obtain a very high value for the most sought after artists or music. Almost all valuable “promo” records are “rock ‘n’ roll” related 45 RPMs released in the 1950s and 1960s. A few promo LPs (by the most collected artists) are also valuable. 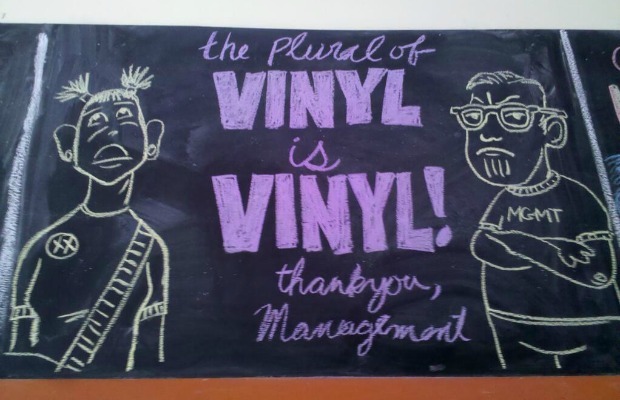 How do you sell your used Records, CDs, and DVDs? Talk to Al, the Records and Music Manager, at Long Island Pickers! We buy used items in great condition every day. Call 917-691-4719. 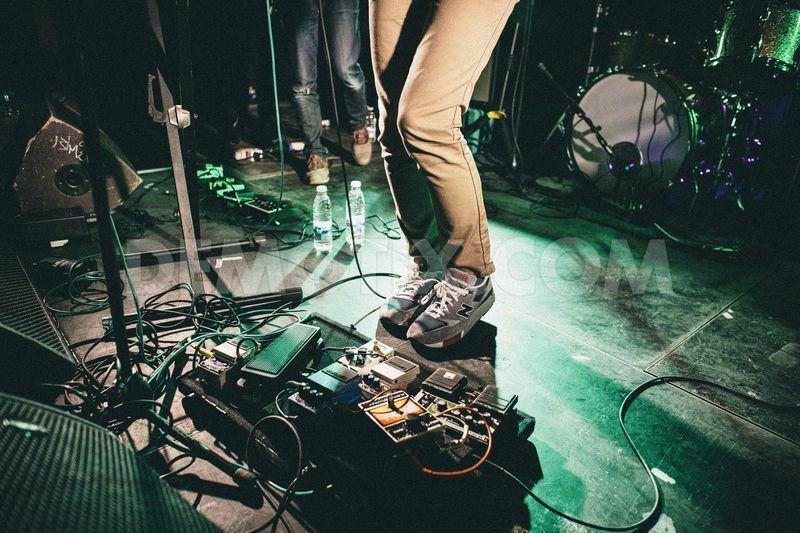 A short list of artists found in your collection, so we know what kind of music you have. An estimate of how many pieces are in your collection all together. What city or town you’re calling from. Then discuss and agree upon a time when we can visit and appraise your record collection or music equipment. Please do not call if you are at at greater distance away than the New York City metro area and Long Island. 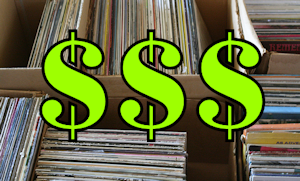 Below we have summarized the best practices you can take for selling your records. CLICK HERE. 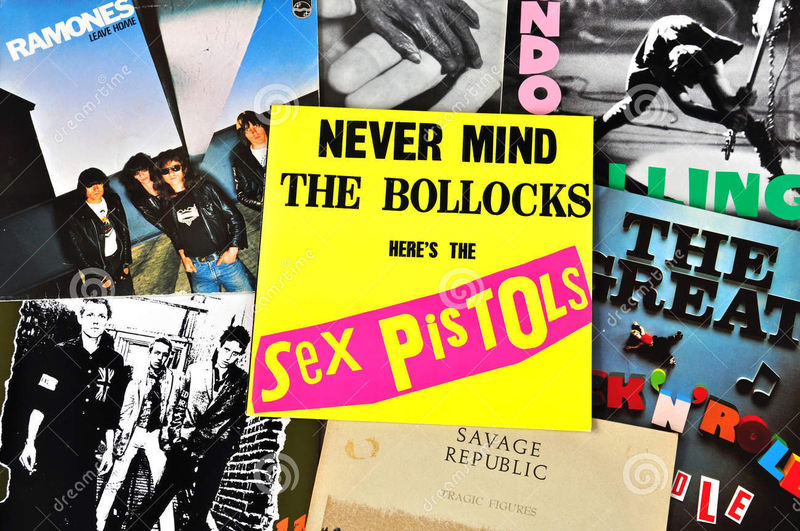 A&M, Atlantic, Apple, Blue Horizon, Bronze, Brunswick, Capitol, Carnaby, CBS, Charisma, Columbia, Dandelion, Dark Horse, Decca, Deram, Elektra, Epic, Fontana, Harvest, HMV (and HMV LP or CD box sets), Immediate, Island, Liberty, Marmelade, MCA, Mercury, MGM, Neon, Page One, Parlophone, Philips, Planet, Polydor, Pye, RCA, Regal Zonophone, Reprise, Ring O’, Rolling Stone, Spark, Straight, Track, Transatlantic, United Artists, Vertigo, Virgin, Warners etc. 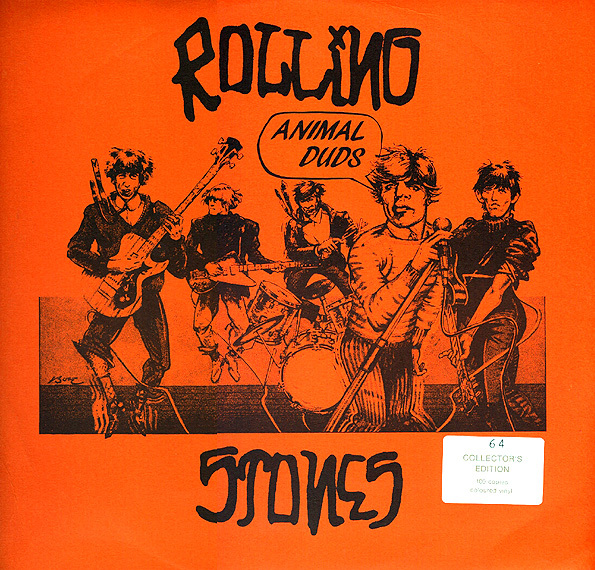 Animals, Beach Boys, Beatles & solo, Bonzos, Bowie, Buffalo Springfield, Byrds, Captain Beefheart, Clapton/Cream, Spencer Davis Group, Doors, Bob Dylan, Fairport Convention, Fleetwood Mac, Free, Rory Gallagher, Genesis, Grateful Dead, Hendrix, Hollies, Jefferson Airplane, Jethro Tull, King Crimson, Kinks, Led Zeppelin, Love, Manfred Mann, John Mayall, Joni Mitchell, Van Morrison, The Nice, Pink Floyd, Elvis Presley, Pretty Things, Cliff Richard, Rolling Stones & solo, Small Faces, T Rex/Bolan, Taste, Ten Years After, Them, Traffic, Velvet Underground, The Who, Yardbirds, Yes, Neil Young, Frank Zappa/Mothers Of Invention etc. Many people think that the older the record, the more it is worth – this is rarely true. Generally speaking, almost all popular 78 RPM records manufactured before 1950 have no value. Let’s face it, most collectors who remember and purchase records made before 1950 are now 80+ years old. Surprise! The most recent 78s (manufactured in the late 1950s and early 1960s) usually fetch the highest prices. 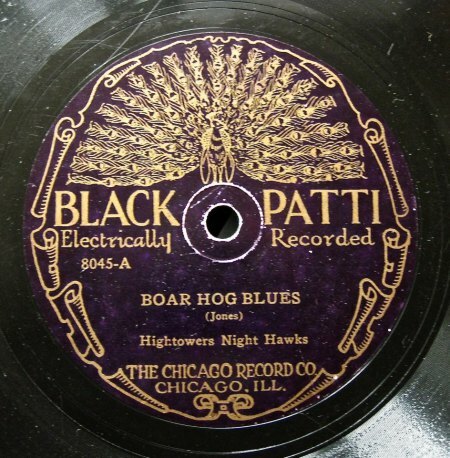 All rock ‘n’ roll and rhythm & blues 78s currently sell for $10 or more – $20 when in the original manufacturer sleeve. 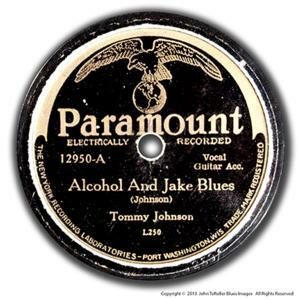 Other collected 78s include early American Blues and Hillbilly (very early country) records of the 1930s and 1940s. Currently we do not buy 78 RPM records regardless of condition. Almost all 45s with the original manufacturer’s sleeves made in the 1950s through the mid 1960s are worth $10 or more. 45s with the wrong sleeves are worth much less. If you don’t have any paper sleeves on your 45s or 78s – shame on you – toss them out right now. Rock ‘n’ roll pioneers. Whether “rockabilly” or “rock ‘n’ roll” LPs like these that were made in the 1950s are now quite rare and valuable. Many have values that exceed $100. Some sell for $1000 or more. Listed below are the 14 most collected artists (and most valuable) records in order in 2014. Records by the most collected artists can have a very high value if the artist has millions of fans that want to own everything by the artist or group. For instance, some less common commercially issued Rolling Stones 45 RPM picture sleeves have values that exceed $1000 and many commercially released (but now rare) Beatles (45s, EPs & LPs) records also have values of more than $1000. For those of you that own old records by artists that used to have millions of fans such as Al Jolson, Eddie Cantor, Ted Lewis, Bing Crosby, Caruso or any other previous to 1950 artist the “window” for high prices has gone with the fans. 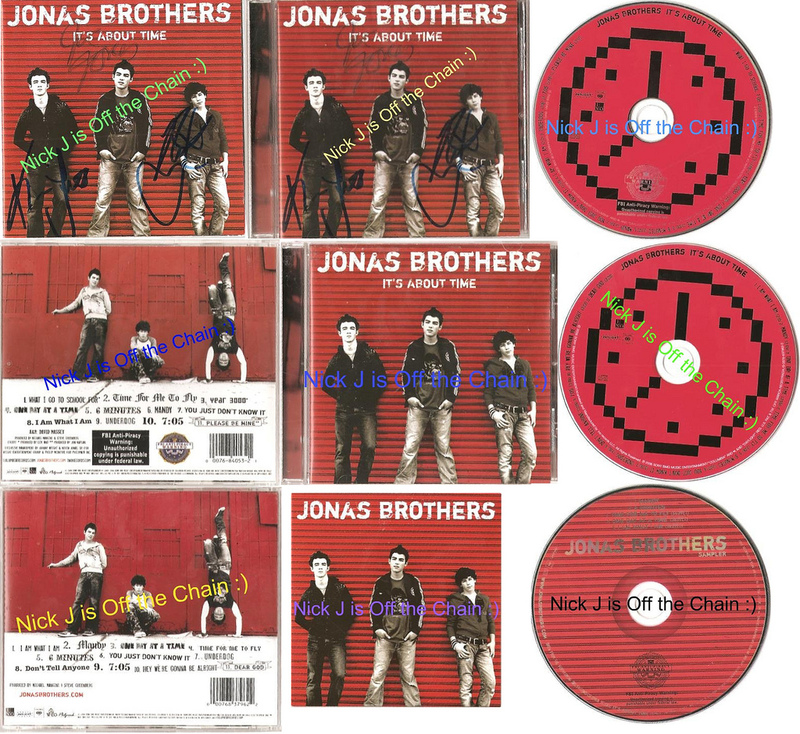 The discs are nearly scratch free; customers are picky, therefore, so are we! Jewel case, liner notes and tray cards are intact. 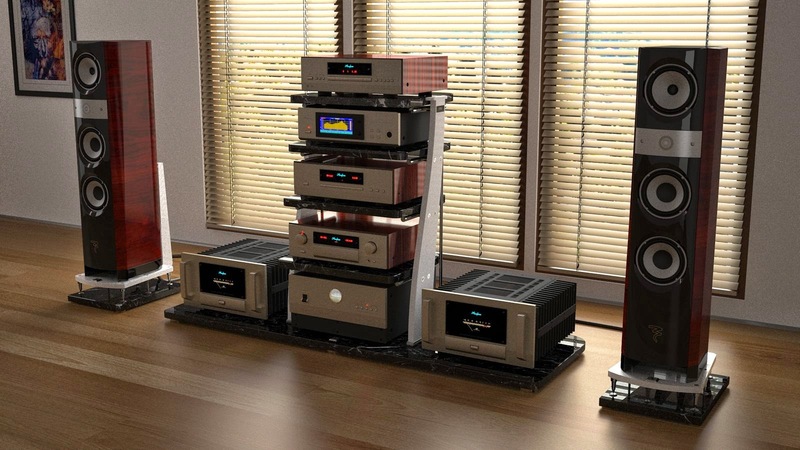 We are always looking for high end turntables, speakers, receivers, vintage amplifiers and the like. However, we can not purchase large console record player systems due to space. We always require Gold, Silver, Platinum and Multi-Platinum awards on most artists – official B.P.I., R.I.A.A., I.F.P.I., C.R.I.A., S.N.E.P. etc. certified or genuine in-house variants from around the world. We also need Ivor Novello, B.M.I., ASCAP etc. publishing awards, plaques, trophies, certificates and citations etc. Programs; concert tickets; original concert posters; invites; handbills & flyers; promotional posters, standees, mobiles, displays & other P.O.S. material; press kits, boxes & sales presenters; award discs; tour crew jackets & other clothing; tour itineraries; promotional jackets, t-shirts & other clothing; original artwork, proofs, color separations, cromalins, bromides, etc; interesting paper items, promotional gimmicks & most other memorabilia needed. Also buying: original film posters; movie press books & press kits; cinema programs; premiere invites & programs; promotional clothing & other items required. 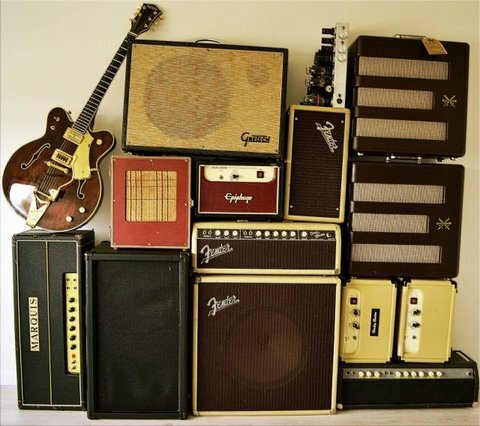 If you are looking to sell a specific guitar, bass, amp or if you are starting or adding to a collection or investment portfolio, or if you would like your instrument appraised and valued, don’t hesitate to get in touch and we will be able to advise and assist using our experience and extensive contact network. For more information CLICK HERE. Original records? Original records were the first commercial releases manufactured by the record company when the record was first popular. 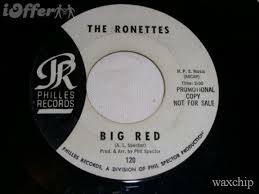 Consumers bought these records when it was first played on the radio and was on the “charts.” Records manufactured after it’s popularity usually do not have the same label and number and are called “reissues.” Because of it’s age and history the original record is the one most prized by a collector. Most other specialized music categories. Reissues (not the original record label & number) of ’50s & ’60s “rock ‘n’ roll” artists and songs on such labels as Time-Life, Longines Symphonette, Mobile Fidelity, Readers Digest, K-Tel, Ace, Stardust, Charly, Collectable, and many other labels do not increase in value beyond the original purchase price ($2 – $20). 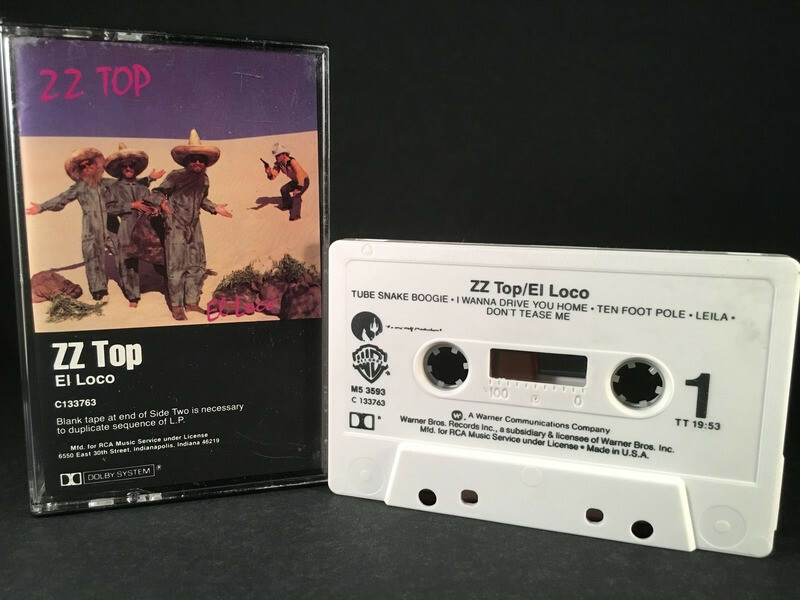 Reissues of other artists and songs (non “rock ‘n’ roll”) on such labels as Time-Life, Mobile Fidelity, Franklin Mint, Longines Symphonette, Readers Digest, and many other labels do not have any value at all. Autographed items have no additional value unless accompanied by a legal document completed at time of signing. Imperfect pressings (wrong labels on records, etc) have no value. SO WHAT RECORDS ARE WORTH MONEY? Early records from emerging artists on regional record labels. Sometimes these are worth money, but usually not. Some promotional or DJ copies, but only if they were made in small quantities and the artist has a large following of rabid fans. Picture sleeves from 45 RPM singles that are rare. Generally those on a young artist’s first label, before they hit the big time. Hard to find records in mint condition. Sinatra and the Partridge Family are not hard to find. You can look up records in online lists and printed price guides. But remember, these people are in the business of printing price guides, not buying records. It’s up to you to find a buyer (good luck). Once you’ve come to the likely conclusion that your box of old records isn’t worth any real cash, it’s time to step back and consider the “real” value in your collection. If, after reading everything written above, you still aren’t convinced that you possess a pile of vinyl scrap, this book will help you see the light. 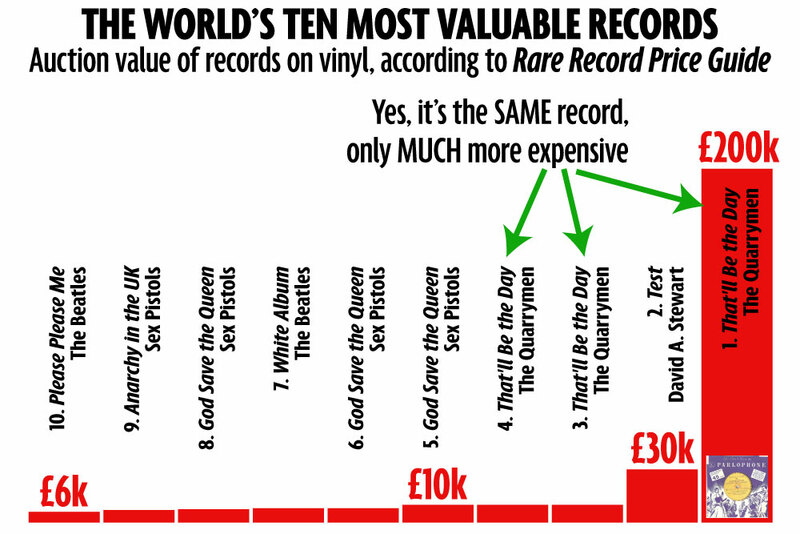 It’s called Goldmine Record Album Price Guide, published by Goldmine, who are the go-to people for record values and whatnot. Now the thing about this book is that it covers the entire spectrum of vinyl albums — but ONLY those worth $20 or more to collectors. In other words, the rare and valuable stuff. Sgt Pepper, for example, isn’t listed. Now, even if you don’t own a single record worthy of listing in this book, we still recommend it because it provides a wealth of information on record collecting. It pictorially shows you how to grade records, how to differentiate between different pressings, and a whole bunch of other stuff. The link goes to Amazon.com, which has a 100% money back guarantee if not satisfied. If you’re interested, please click here. An avid collector of records for over 48 years, Jerry Osborne has also worked full-time as an author of record price guides and reference books since 1975.Among the books he publishes are pricing guides to Elvis, the Beatles, Movie Soundtracks & Original Cast albums, compilation LPs & CDs and the largest one – The “Rockin’ Records” Official Price Guide (published yearly). The cornerstone guide of any record appraiser’s library, Jerry Osborne’s “Rockin’ Records” annual is the world’s most popular record price guide. The recordings of approximately 50,000 different artists are included. The current edition has everything you need to know to price practically every disc you own: singles (33, 45, & 78 RPMs), albums (10 inch & 12 inch), picture sleeves, and more. Loaded with plenty of great photos. Covers pop, rock, country, jazz, blues, and a little of everything else — from 1902 to present; from the very popular to the very, very obscure. ALSO CLICK HERE for details on what records always have value (and should be saved) – and which records usually have no value (and can be tossed out). Made it this far on this page? Congratulations – there is a lot to read ! Remember, if you have used copies of common, best-selling phonograph records (of any year – 1901-1999) their value will always be very low – often less than $1.00 each. Your records may not be worth the all the work or time to list them, sell them, package them or ship them. FIRST DECISION: Which records do you own are in new or nearly new condition? Sort your records and decide what records you own have some potential value using the guidelines below. G+: Vinyl will be show several scratches and scuffs (I do clean all of my records, so don’t expect a moldy or dirty record). G: There is little difference between a G+ and a G record. The main difference being that a Good record may skip or stick in a few places. A record at this grade is being sold because of its extreme rarity, and should be considered filler for your collection until another copy comes along. Book value or appraised price of any item whether its a car, a house, a diamond ring, an old Barbie doll, antique tin soldiers or records does not necessarily always mean the selling price you are going to get. Its a guide for an approximate value only. In most cases book value is the highest price a dealer can possibly sell the item for. In order for you to get the same selling price you must find a buyer willing to pay the same price – usually a collector. If you are planning to sell your items to a dealer – generally, the higher the book value, the higher percent a dealer will usually pay for your items. On very high priced items (>$1000) you can often get 50% or more. The percent continually decreases as the “book” price gets lower. This is the same with every type of collectible, not just records. On most (non rare) popular records any dealer buying price is often as low as 5% of the “book” value. This is because the dealer probably has copies of all of your records already. 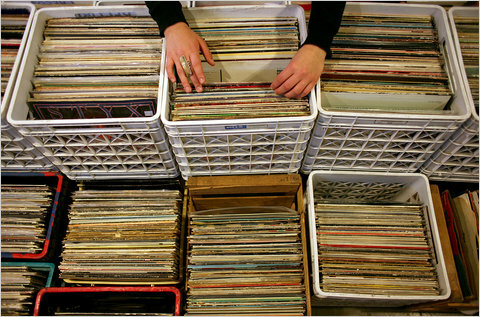 Do you have a stash of old records you’d like to sell? Whether you call them vinyl, phonograph, LP, or gramophone records, here is a primer on how to make a treasure out of them. 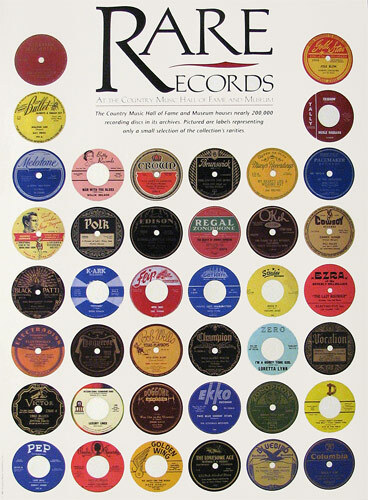 This guide specifically applies to 78 rpm, 45 rpm, and 33 1/3 rpm (LP) records. Study your ABCs — Attics, Basements and Closets. They could yield some extra money and free up some valuable space in your home for other uses. LPs (long-playing 10 and 12 inch discs, playing at 33 1/3 revolutions per minute), 78s (somewhat breakable discs, playing at 78 revolutions per minute with one tune on each side) and 45s (7 inch discs playing at 45 revolutions per minute) could prove valuable. Gather together all the records you think you may want to get rid of, and prepare to profit off your past. Catalog your records. List the artist, the title of the record, LP, 45 or 78 rpm, the record catalog number, and its condition. Check the condition of the record. If it is in “mint” condition (perfect) or “near mint” condition, it will have the highest possible value. 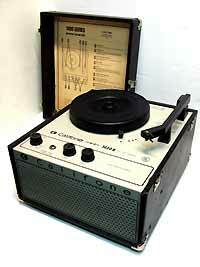 A record in “very good” condition should not have any distorted sounds or loss of sound quality. “Good” means it may have some imperfections, but can be readily enjoyed. “Fair” means it can play, but it will have obvious sound impairment and detract from your enjoyment and the value of the record. Those with surface noise and scratches will be of little or no value. Some dealers may have a slightly different grading scale. Think about the content of the recording. Generally speaking, there is more interest in music than in spoken word or comedy records and the value would therefore be greater. Certain kinds of musical recordings bring high sales prices. Jazz records and original Broadway cast and movie soundtracks tend to provide a more active market and greater value. Also, early rhythm and blues records and the doowop sound are highly valued and collectible. Among classical records, the most valuable are orchestral performances, then solo instrumental, chamber music and concertos, solo vocal and operatic arias, and finally, complete operas. To some collectors, whether a record is mono or stereo affects the value. At Long Island Platter’s and Axes we are particularly interested in Rock and Pop records from the 1950s through the 1980s. Consider supply and demand. How available is the record? 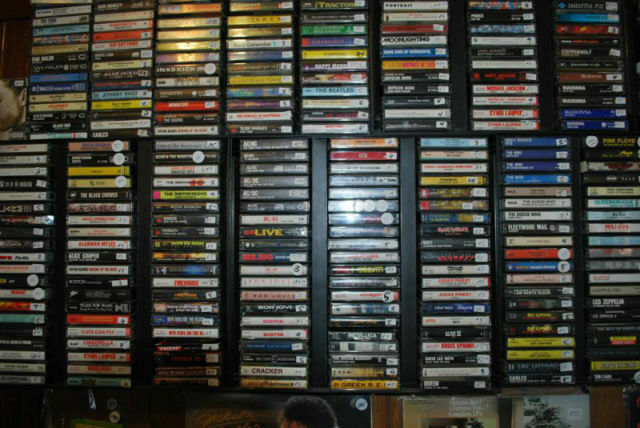 If millions were initially sold, it is likely that many will turn up in thrift shops, used record stores, and many homes. The scarcity factor must be present. There must be a demand for that record because of the artist performing (for example, a major talent who died young, before being able to make many records), the label on which it was recorded (the original recording as distinguished from a “reissue”), or an oddity concerning the record (for example, a V-disc, wartime government recording, an aircheck taken from a radio broadcast, an original picture disc, or a 10-inch LP). The scarcity factor can also be affected by whether a record is “out-of-print” (no longer available from the manufacturer), thereby decreasing the supply. “Bootlegs” (records illegally produced from live concerts or broadcasts) are also valuable to collectors. Know that most records that are not “rare” can bring only pennies – 25 cents to a dollar – from dealers. The “general public” may pay $1 or $2. Rare records can bring from $25 to the thousands. There are a number of price guides published, but values indicated are generally highly inflated or based on an isolated sale. Obviously, collectors and dealers want to read that records can bring high prices. Internet marketplaces such as Ebay can be a source of information about what a record might sell for. Remember, value rests in the mind of the buyer. There is a large difference between an “asking price” and a “selling price”. The average record will fetch between 25 cents – $3.00. 99% of all records fall into this category. In every collection, there may be some that we can’t use. Some are too rough, some we are too overstocked on due to their commonness, some just don’t sell any more. We know how emotional selling your records can be. 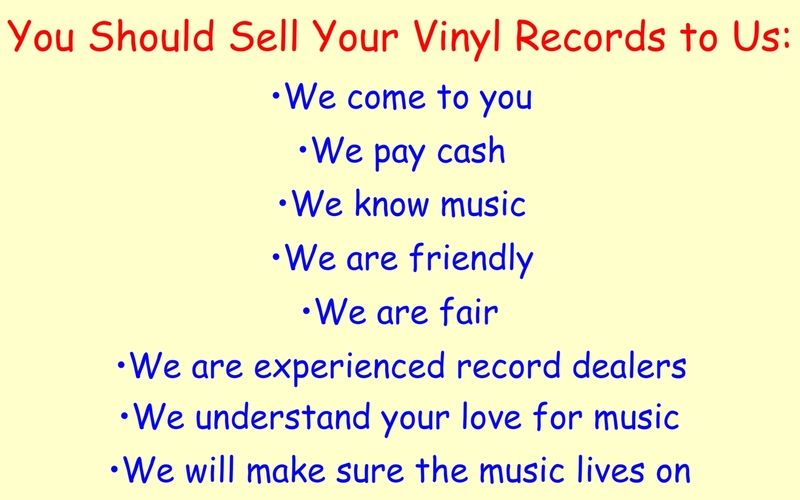 We offer fair market on records. If that is not what you are looking for, please feel free to keep them. What kinds of records do you purchase? 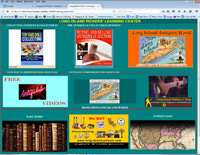 What genres of albums should I not bother offering Long Island Pickers? We don’t buy any classical, easy listening (Dean Martin, Barbra Streisand, Mitch Miller, Andy Williams) or showtunes. Except with rare exception, we aren’t interested in big band, film scores, soundtracks. Feel free to call us with any questions about the content of your collection. Do you buy old 78 rpm albums? Sorry, again we don’t buy 78s, regardless of genre. What does “great or excellent condition” mean, exactly? For LPs, it means that the covers aren’t defaced, creased, torn or water damaged and that the vinyl isn’t warped and has no scratches or marks that would affect play. Likewise, 45s have to be without scratches. While we will buy singles in generic sleeves or even no sleeves at all as long as they’re in great condition, singles with their original picture sleeves are preferred. CDs, DVDs & Blu-Ray discs have to be in their original packaging and undamaged. How much do you pay for each record, CD or DVD? It’s impossible for us to give you an accurate estimate of what your collection is worth to us without seeing them – we have to be able to physically examine each item in your collection to determine its value, or even if it’s a title that we’re interested in. Offers vary widely depending on many factors including condition, the desirability of an artist and title, and label and pressing info. 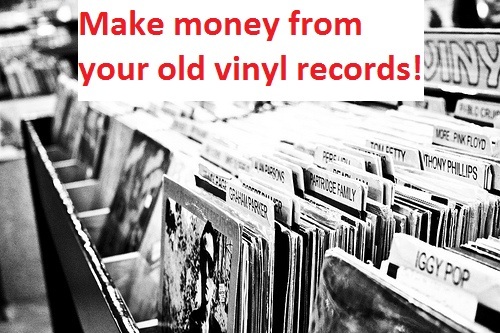 Generally speaking you can expect $1 to $5 per LP for many desirable titles in excellent condition, $6 and up for rare or collectible records, and 25¢ to 50¢ for more common, worn, or hard-to-sell titles. Depending on your preference, we offer to donate records we can’t use to local charities or return them to your vehicle. If you would like more specific info regarding your collection or our procedure, feel free to call us anytime at (917) 691-4719. Letting us know what kinds of titles are in your collection over the phone or via email can help us determine whether or not it’s worth the trouble of our visiting you to view your collection but we cannot make an estimate based on this list alone. We really do have to look at the collection in person. We do NOT appraise albums over the phone, or by email. We usually pay a cash amount based on a percentage of what we will sell it for at fair market values, how fast it will sell and how many we have in stock. 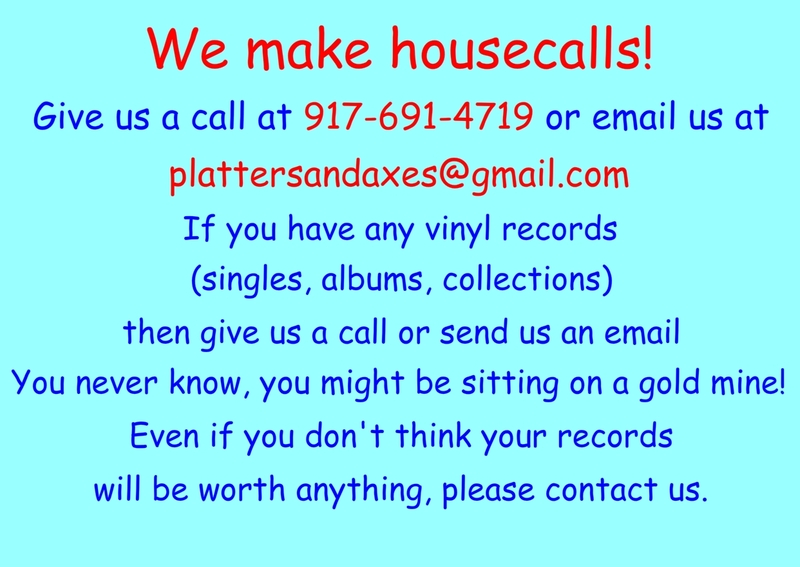 We buy record collections of any size, anytime, anywhere!!! (obviously must be records we want and in great or excellent condition). We will travel anywhere for a record collection of interest to us! 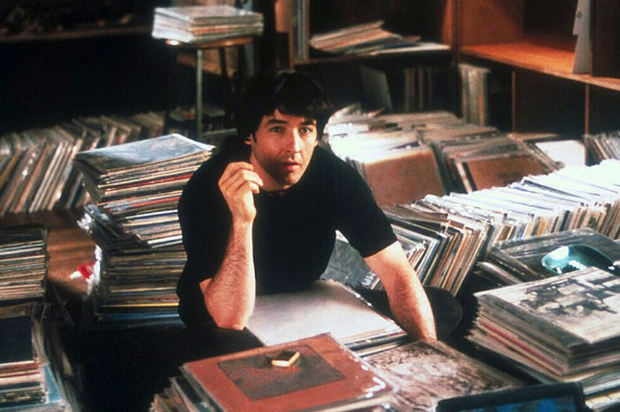 Never placed a vinyl record order before? Not a problem we will be more than happy to assist you. CLICK HERE FOR A COMPLETE LIST of definitions of basic record manufacturing terminology that will help you through the process and better understand pricing and quotes. For our first time customers the following are some abbreviations that are usually used in shorthand notations for certain terms on auction and for sale lists. BB hole/Drill hole–A small hole that looks like a bb hole, that denotes a non-returnable record. If there is a record and cover involved it usually is through both. Sometimes the term CO or cutout is used for the same thing. Sometimes a punch hole was used to designate a promo. Capitol would sometimes use a half inch hole for this and then at another time used small holes that spelled out free, for this purpose of promo designation. In regards, to the Capitol promo the large hole and the small holes saying Free were through the cover only. CC–Cut corner. One corner of the cover of an LP or picture sleeve has a 45-degree corner cut to denote that a record cannot be returned for credit. Again, can be called a cutout. CVR/REC –This is a designation to show the grade of a record and cover together. This is for Albums, 45s and pic sleeves, EPs and covers, Compact 33s and covers. The general useage is for Cover first and then the record. An ad without the designation, that has two grades, one for a cover and and one for a record, should have the default as CVR/REC. EP–Extended Play. Usually a 7 inch 45 record with 2 or 3 cuts per side. There are also 12″ inch EPs with 2 or 3 cuts per side and there are also 7 inch compact 33 EPs. FOC –Fold out cover. Another way to show a gatefold cover. FS:—For sale. The preferred beginning of a header in rec.music.marketplace.vinyl when listing an item or items for sale. LP–Long Play–Usually used for 10″ and 12″ 33 1/3 record albums. M/S–Mono/stereo. Starting from around 1963 on, to denote a promo 45 that had the same song on both sides but mono on one side and stereo on the other. NAP–[not affect play] refering to minor scuffs or scratches on vinyl that do not cause any noise during the playing of the record. N/R–Non returnable. Some companies most notably stamped their 45s and albums with N/R to show records that could not be returned for credit. 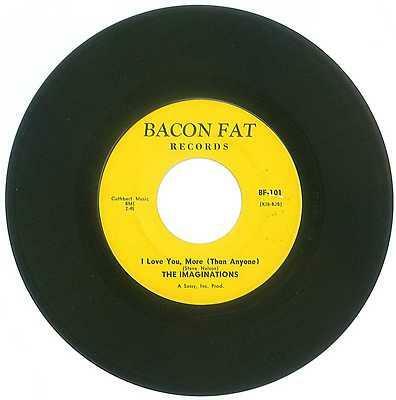 The most famous of these were on Cameo/Parkway 45s and LPs. These records with those designations usually showed up at over stock and cutout sales at discount stores such as: Woolworth’s, Thrifty Drug, Zody’s, SS Kresge, K-mart and Akron. Capitol–Yellow in the early 50s and then white in the mid to late 50s. Capitol–blueish green in the mid 60s. They also had red label promos for a short period in the very late 50s and very early 60s. PS, pic/slv–Picture sleeve, usually in conjunction with 45s. Rivitted–A small brass rivet that was placed on the corner of an album cover to denote a cut-out. RW—Ring wear, usually referring to picture sleeves, album and EP covers. SCU–A scuff on the record. 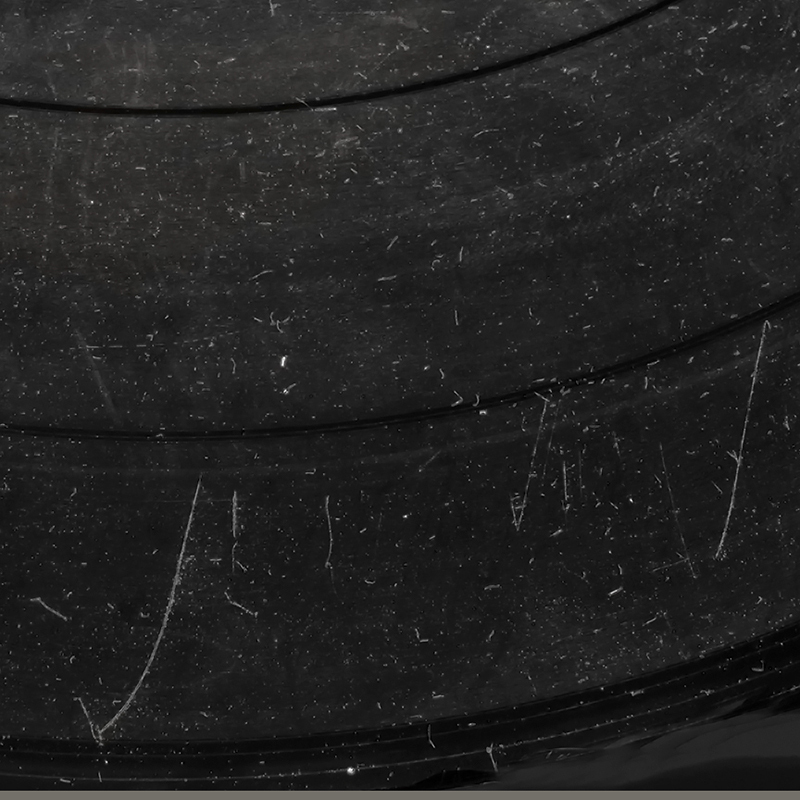 Scuffs are usually cosmetic and usually don’t cause noised on the record. SLT/WRP—A small warp that usually doesn’t cause any problems with record play but is noticeable when the record is spinning. SLV—Sleeve. Usually used in conjunction with PIC, as in Picture sleeve. and also be used with a title sleeve and now with a record company’s stock logo sleeve. SM—Saw mark. Another method record companies used to show a cut out. SPLT/SM or SM/SPLIT–Split seam or seam split. Is sometimes used in conjunction with % to indicate how much of a seam split. SS–Still sealed–This should be used with factory sealed records, but a lot of people use this for any sealed record, including reseals. There are a lot of used record stores that have there own shrink-wrapping machines, and if nobody asks they let the customer think that the item is factory sealed when in fact it could be a scratched record that was resealed. Stamped promo–These were copies of a record that were issued with the regular stock label but had “promo” or such designation stamped on the label after the fact. WLP–White label promo. The most common designation for a promo record. WRP–Bigger than a SLT/WRP and can cause the needle to jump on light tracking machines or just plain looks bad as the record is spinning. WTD:—Wanted. The beginning of a header in rec.music.marketplace.vinyl that shows an item is wanted. It can mean that item is to be purchased or traded for. 2P, 3P etc–Second pressing, third pressing and so on. 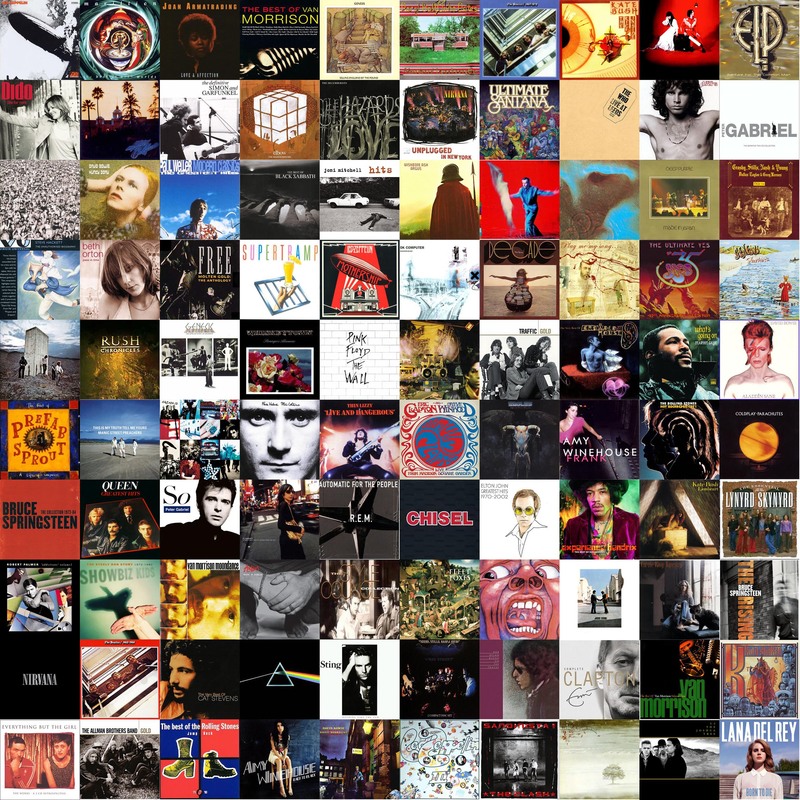 %CT–Shows the percentage of a torn album cover, picture cover or E.P. cover. %LT–For a Label tear, and showing how much of the total in percentage of the label that is torn.